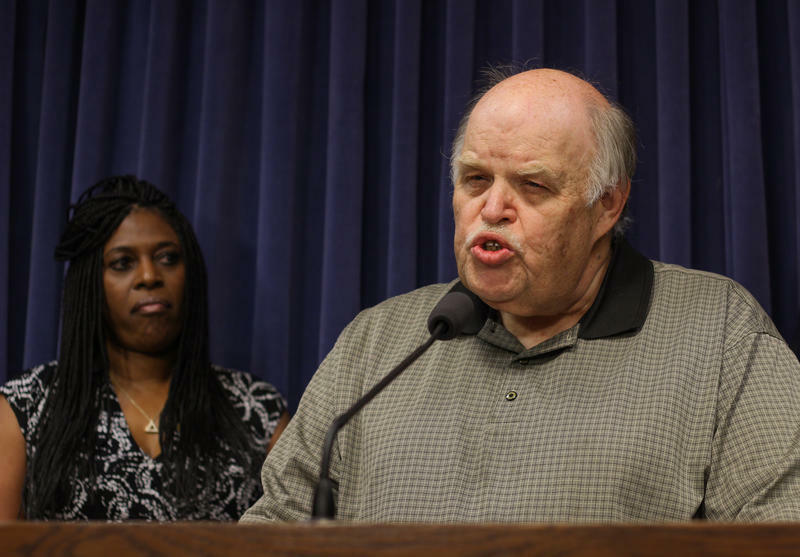 The Illinois House dealt a series of rebukes to Governor Bruce Rauner Wednesday. 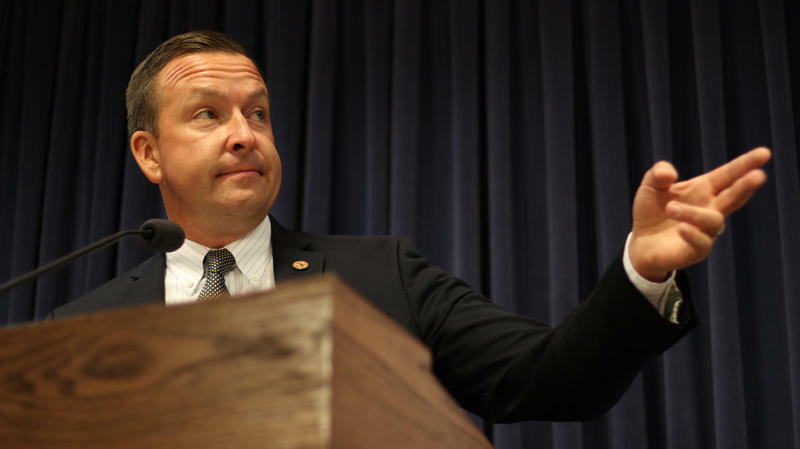 Republicans joined Democrats to override nearly a dozen of the governor’s vetoes. 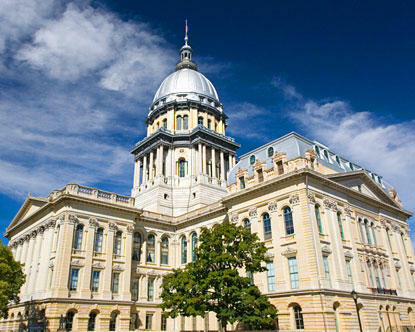 Illinois House lawmakers intend to attempt an override of a budget-package veto in that chamber Thursday. 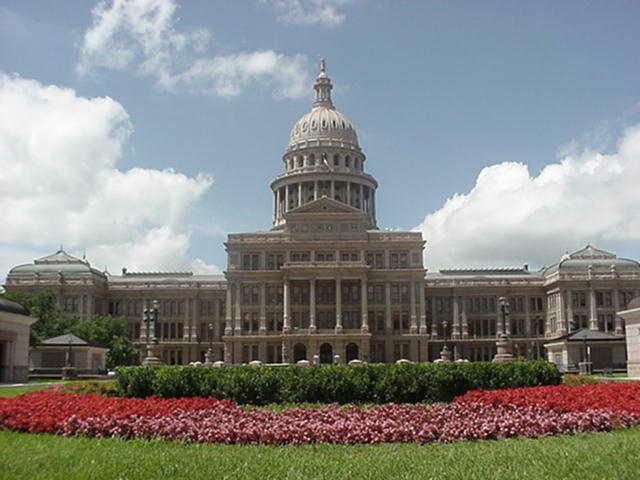 Deputy majority leader Representative Lou Lang says Democrats will attempt to reverse Gov. Bruce Rauner's veto of the $36 billion spending plan when enough members show up to vote.